This project entailed a complete window replacement for residential units on Smith Street for Manitoba Housing. The work for the twenty-one storey apartment building included mould remediation and repair of moisture damage from the previously installed windows. 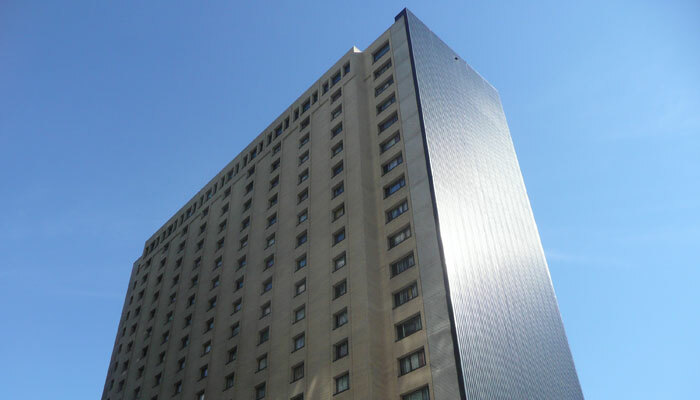 New awning windows were installed to help prevent water from entering the units, even when the windows are left open. 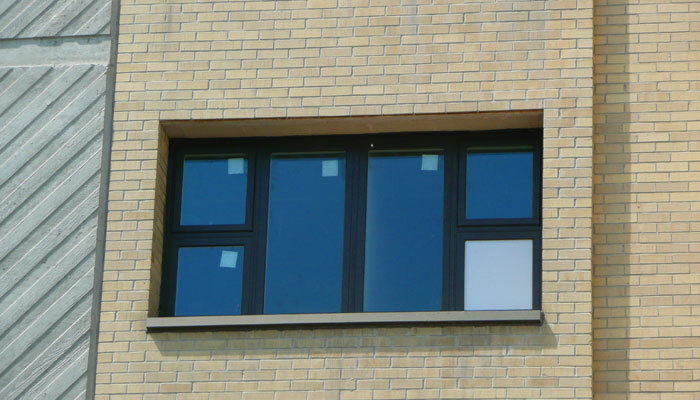 Two test windows were installed before tender of the project in order to verify the window assemblies and ensure cost certainty in the tender responses.